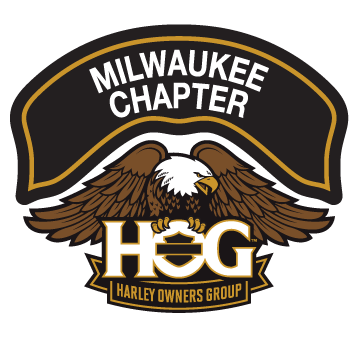 Minor Change to Madtown Ride This Saturday | Milwaukee Chapter H.O.G. Apparently, there is a huge Reebok Cross fit athletic competition in Madison this Saturday. The competition is largely attended and a nightmare with traffic. The ride will start at the HOH, meet at 0900 with KSU at 0930 and we will use the same route, however, we will be stopping / ending the ride at Wedl’s Hamburger Stand in Jefferson for burgers / ice cream.